Rumson Country Club serves as the secondary host for this year’s Lincoln Charity Clambake. It’s been nearly a decade since it hosted its first major, the Charity Classic in 2008. 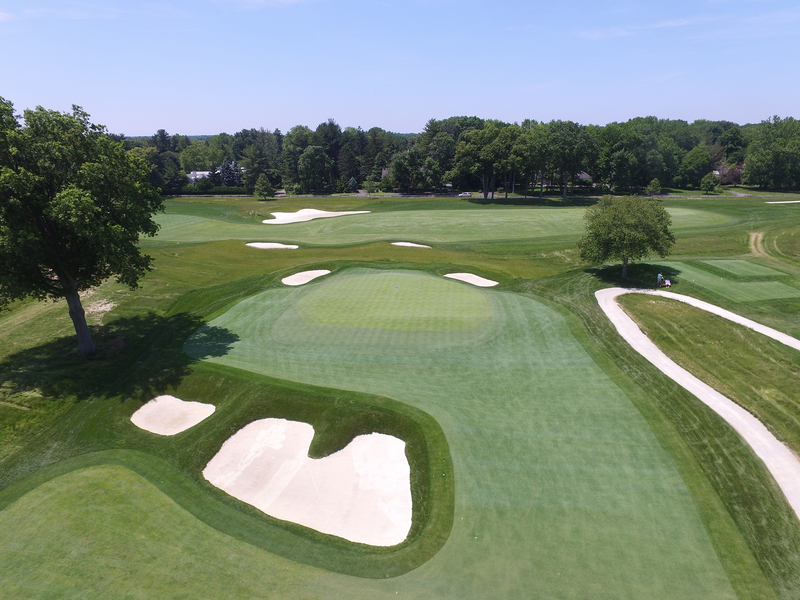 “With recent changes on the golf course and the conditions, we are very excited to have all the PGA Professionals and amateurs come to Rumson and experience the course,” Rumson’s Head PGA Professional, Brad Olson said. 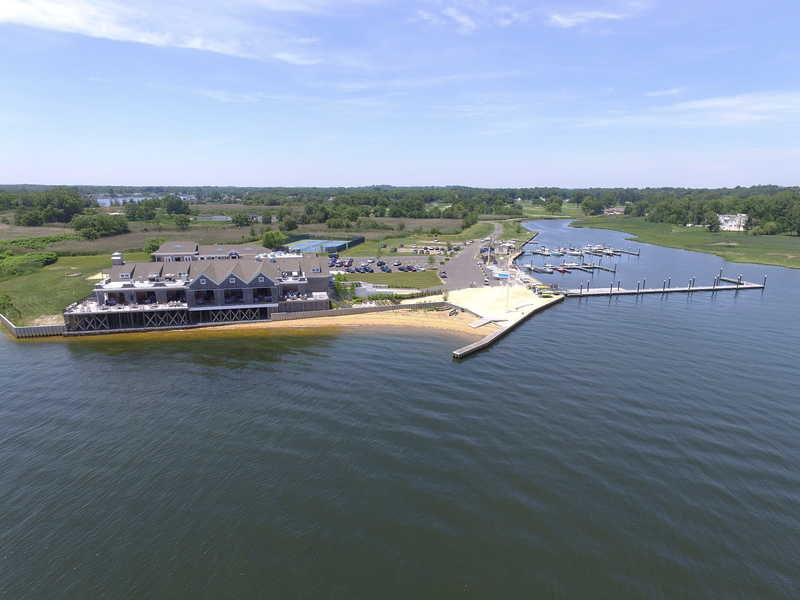 Rumson had a facelift on parts of its back nine and opened its River House at the end of its property in 2014, which overlooks the Shrewsbury River. “These changes are a part of a long range plan of just updating the golf course,” Olson said. The greens were reworked on No. 11 and 18. The 11th also added fairway bunkers, while 18 made changes with new tees and bunkers. Holes 14-16 also had minor modifications with new tee complexes. Rumson was founded in 1908 and is among one of the oldest golf courses along the New Jersey shoreline. It was originally designed by Herbert H. Barker but was recently revamped in 2014 from golf course architect Tripp Davis. 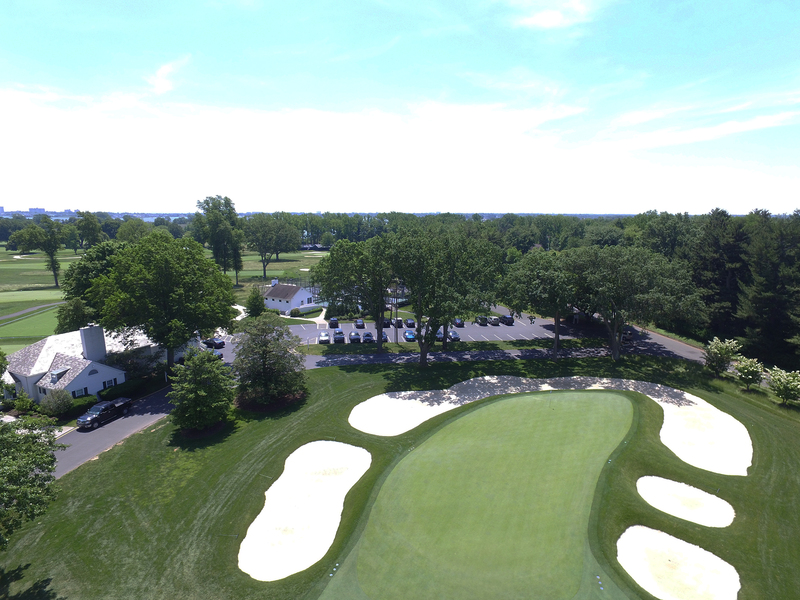 Rumson has hosted several championships, pro am, assistant, and open stroke play events in the past. The most recent championship it hosted was the Pro Assistant Championship in 2013. The club has produced some of the most decorated club professionals in New Jersey’s history, including Vic Ghezzi, the 1939 and 1949 New Jersey PGA Championship winner, who was elected to the PGA of America’s Hall of Fame. Ghezzi, who was born in Rumson, also won the PGA Championship in 1941. Olson and his assistants Adam Williamson and Andrew Gordon are among the PGA Professionals in the field this week.